A shooter from a low-cap state showed up on Robin’s doorstep recently, asking for help with the 10-round mags for his PPQ M1 Classic. 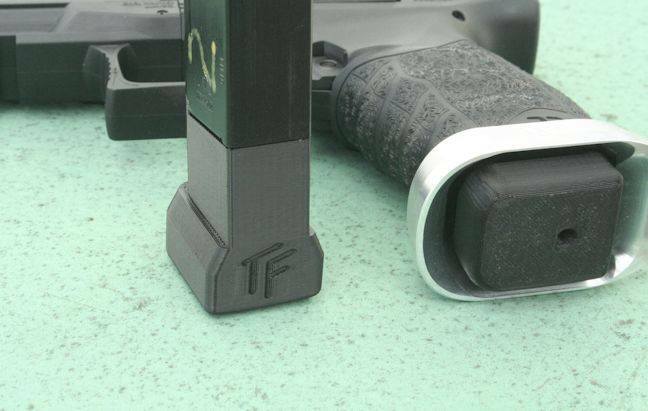 Thanks to intern Justin Eng, we’ve got a 3D-printed design that’s compatible with our “Overdrive” magwell. This was a custom job, but if you need basepads for your California-compliant PPQ M1 — message us! We’ve got the program ready.